Harry Kane has been ruled out until early March with an ankle ligament injury, Tottenham have confirmed. 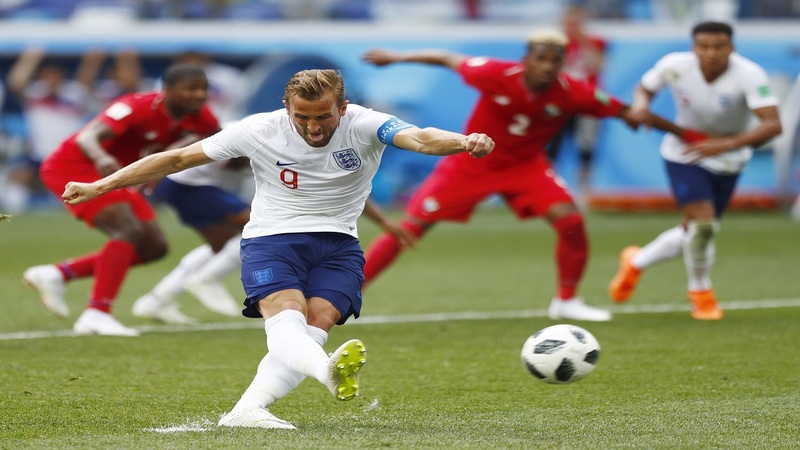 The England captain suffered the setback in the closing minutes of Sunday's 1-0 Premier League loss to Manchester United at Wembley. 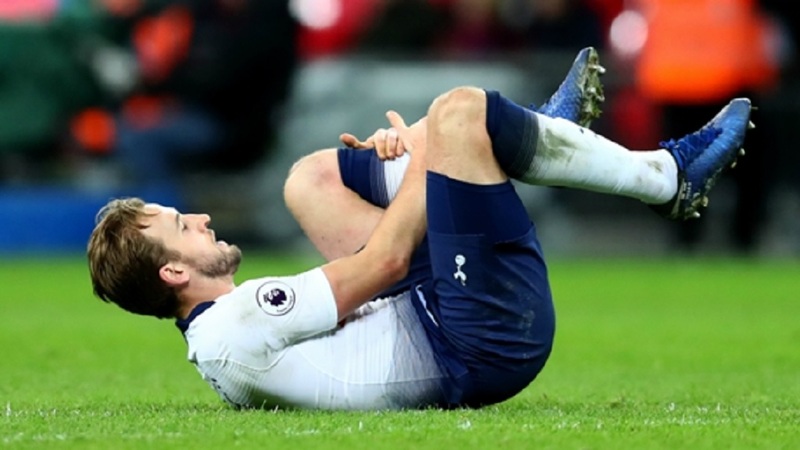 Kane will miss the first leg of Tottenham's Champions League last-16 tie with Borussia Dortmund and is unlikely to be fit for the return match on March 5, while the derby with Arsenal three days earlier also looks as though it will come too soon. Spurs – who face Chelsea in the EFL Cup semi-final second leg next Thursday – released a statement on Tuesday saying that Kane is not expected to return to training until early March. Mauricio Pochettino's side hold a 1-0 lead over Chelsea and Kane would be absent for the February 24 final if they should finish the job at Stamford Bridge. 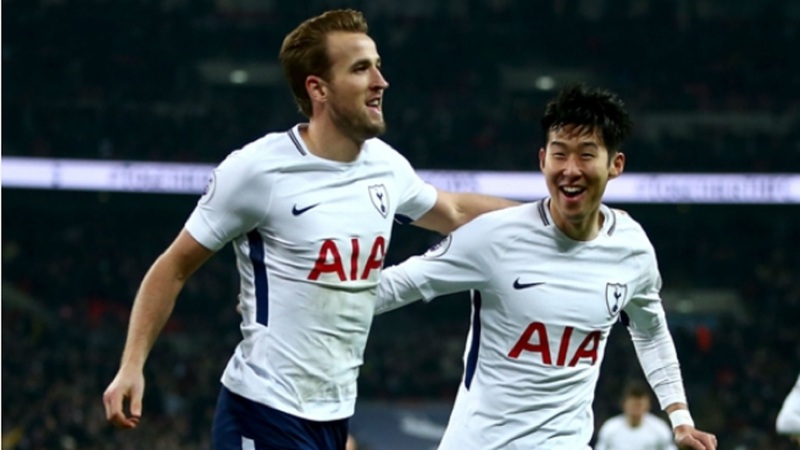 Spurs – already without Son Heung-min as he is on international duty with South Korea at the Asian Cup – will also have to cope without leading goalscorer Kane for a number of Premier League games. Pochettino's men travel to Fulham on Sunday and face games against Watford, Newcastle United, Leicester City, Burnley and a top-flight clash with Chelsea before Kane's expected return. 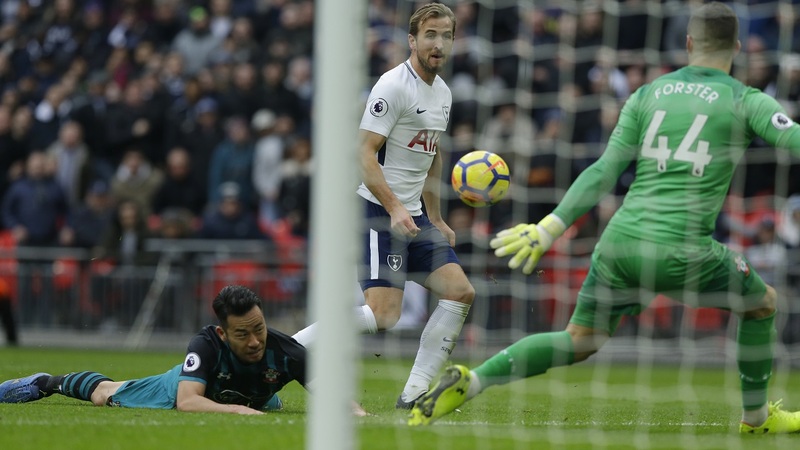 Kane has hit 14 Premier League goals this season and his absence will be a further blow to Tottenham's slim title hopes after their defeat to Manchester United left them nine points behind leaders Liverpool.